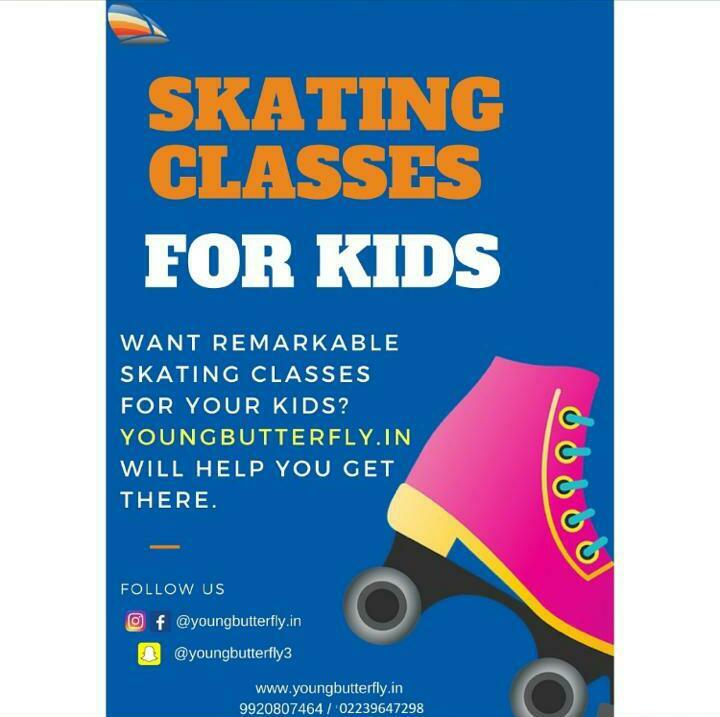 Established in the year 2006, we are a multi-locational Dance Institute currently operating at Worli (south mumbai), Vileparle East, Powai and Vashi (navi mumbai). 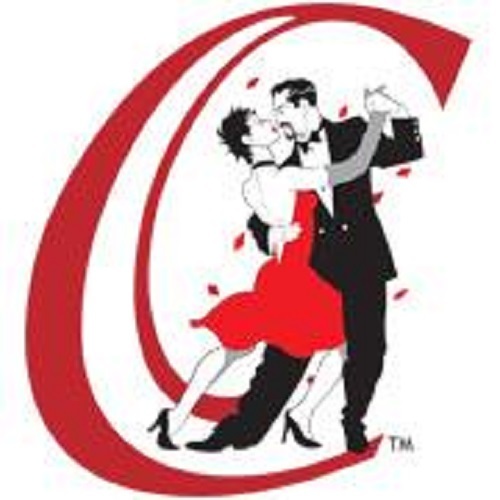 Catering to dancers of all ages and skill levels, we offers dance lessons in an array of Latin American, Modern Ballroom and Club Dances such as Rumba, Cha Cha, Jive, Waltz, Foxtrot, Tango, Salsa, Merengue, Bachata and many more! Thus providing you with a unique meld of– the classic and contemporary dances– that will surely have you feeling cool while moving hot! We are proud to announce we are competent to train and conduct exams in all the dances of the Latin American and Modern Ballroom Genres; Successful candidates are awarded certificates and medals, from the ISTD London, for their proficiency. “Strive for excellence… Have fun reaching there!! ?